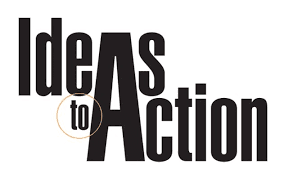 Set up a new discipline when the idea strikes you—when it is hot and the emotion is strong. Start with the smallest discipline. 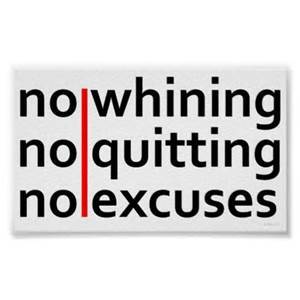 Make the commitment: "I will discipline myself to achieve my goals so that in the years ahead I can celebrate my successes." It’s time to join the millions in the direct sales industry calling for the passage of legislation to protect consumers and support direct sellers’ businesses. House Resolution 5230—the Anti-Pyramid Promotional Scheme Act—is a win-win for consumers and our industry. The legislation helps steer consumers away from scams masquerading as direct sellers, provides clarity on business practices for companies, and supports your business and millions of people like you. Making a big impact only takes one or two minutes—literally. To show your support, send a letter to your member of congress using this simple DSA form. There’s nothing better than packing your bags and heading to Salt Lake City for our International Convention. Unless, of course, we were to cover your travel costs. Keep building and we’ll measure your growth between June 4 and July 29, 2016, and compare it against your performance from the previous eight weeks (April 9–June 3, 2016). If your CVP goes up, you can earn points toward travel reimbursement. Just think, each point you earn gets you that much closer to the excitement, camaraderie, and super helpful training that make up Convention. Plus, we’ve got some groundbreaking announcements you don’t want to miss. Find out how you can qualify, pack your bags, and start earning your way to Salt Lake. 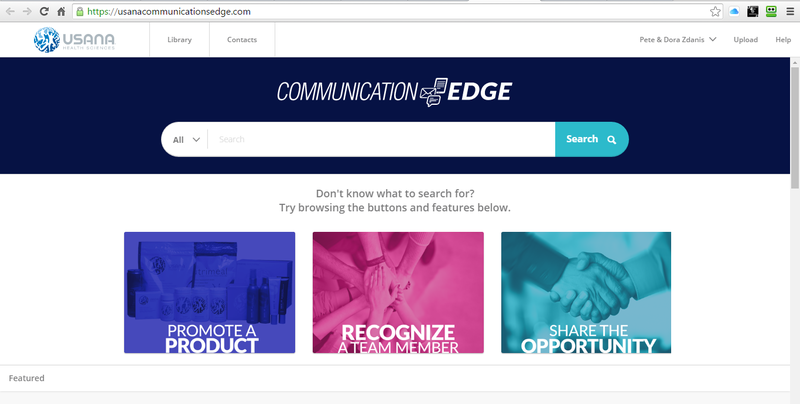 USANA's Communication Edge is Now Mobile Friendly! If you have gone into Communication Edge on The Hub lately, you will notice that it has a new look. That is because it has been enhanced to be accessible on all of your mobile devices. To login, enter your email address and password. You may need to reset your password. If so, just follow the on-screen instructions to do so. 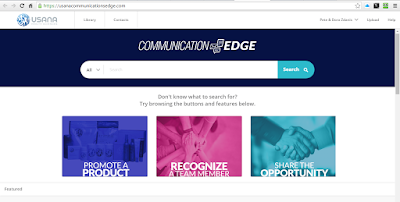 Please also note that the Communication Edge widget is not yet available on The Hub mobile app, but according to USANA, will be in the near future. If you have any questions, contact USANA Distributor Services. Excuse Buster 21 of 22: "I Don't Know Where to Start"
Check back soon for Excuse Buster 22 of 22: "Why Not?" As you may be aware, USANA recently introduced an entire new product line – MySmartFoods. You can learn more about the MySmartfoods products in the new USANA Product Information Book. Also introduced were all-new Discounted Product Packs, featuring MySmartFoods products, which are available to new Associates only at the time of their USANA enrollment. Below are details about each of the new Discounted Product Packs, as well as complete USANA product pricing and enrollment information. ** Items 411, 426 and 421 are not subject to the 10 percent Initial Order Reward since they are already discounted. 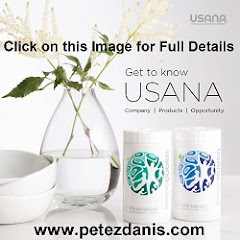 Please refer to the current USANA US Product Price List (Click Here: US Product Price List ) or request a Price List for other countries for details on the individual USANA product prices and Discounted Product Packs. 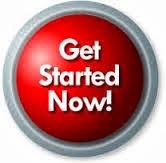 For complete information on how to enroll as a USANA Associate, go to: USANA Enrollment Process. Please contact us by voce/text at 610.316.8637 or by email at petezdanis@comcast.net with any questions. SALT LAKE CITY, May 19, 2016 /PRNewswire/ -- Becoming the best takes years of hard work and dedication, but remaining the best is an even bigger challenge. Yet USANA Health Sciences (NYSE: USNA) continues to prove why it is an industry leader and how it's making Utah a better place to live. The global nutritional company, headquartered in Salt Lake City, recently added five Best of State medals as well as the coveted Best of State Statue—the BOSS®—to its already impressive list of accolades in the categories of personal care, beverage, dietary supplements, research and development, and employer. "We are delighted to have our efforts recognized year after year by such a prestigious, local awards organization like Best of State," said USANA's chief communication officer, Dan Macuga. "Every year, our research and development team is tasked with staying at the forefront of health and nutrition. At our 2016 International Convention, we are going to push the envelope even further by introducing a scientific breakthrough that will heighten our status as the premier leader in dietary supplement innovation." 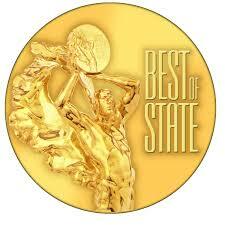 The Best of State Awards were created in 2003 to recognize outstanding individuals, organizations and businesses in Utah. 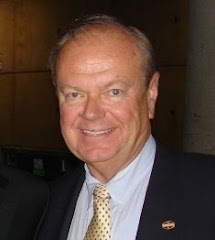 Best of State candidates are evaluated by a panel of 100 judges based on three criteria: achievement in the field of endeavor; innovation or creativity in approaches, techniques, methods or processes; and contribution to improving the quality of life in Utah. 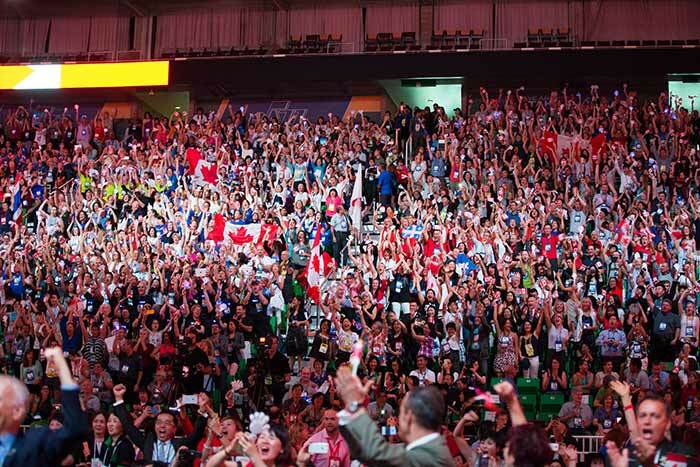 USANA currently sells its award-winning products in 20 international markets and sponsors more than 1,000 elite and professional athletes worldwide. A meta-analysis published in the British Medical Journal consolidated evidence from 17 clinical trials that studied the effects of lifestyle, drugs, and other methods on men and women with impaired glucose tolerance. Results showed that intervention can reduce the risk of type 2 diabetes in high risk individuals, and lifestyle changes seem to be at least as effective as drug therapy. Compared to individuals who received standard advice only, the effect of lifestyle changes resulted in a 49 percent reduction in the risk of developing diabetes. Exercise alone or exercise combined with a healthier diet was more effective than diet alone. Oral diabetic medications were also effective in delaying or preventing diabetes, but were not as effective as lifestyle changes. Orlistat, an anti-obesity drug, was also effective in reducing risk when compared to control groups.